No it's not a bad E! True Hollywood story... although it does sound a bit like it! Wicked is my most favourite musical in the history of ever, closely followed by Chicago. It is my dream to see them both on Broadway, so I am going to make sure I see them both whilst I'm in America during my study abroad year! I'll probably post about it then too, so don't think you're getting away with just the one Wicked post! I'm not going to tell you too much about what it is about, because I have a habit of ruining things for people. But I will say that if you think you know the story of Dorothy and Toto and a tornado causing havoc, well think again, everything you know has been flipped turned upside down, to make the most amazing musical I have ever seen! It was my second time seeing it, and it was even more magical that the first. 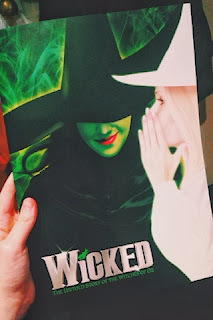 Emma Hatton portrayed Elphaba wonderfully, and Savannah Stevenson did an equally amazing job as Glinda, so I really recommend you go and see it whilst they're still staring in it. Ohh the feels during Defying Gravity. SO MANY FEELS!!!!! 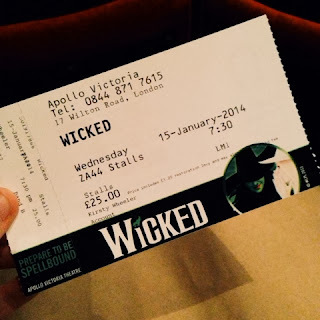 This time, I saw it with my friend Daniel, who had never been to the theatre to see a musical before! Can you believe that!? 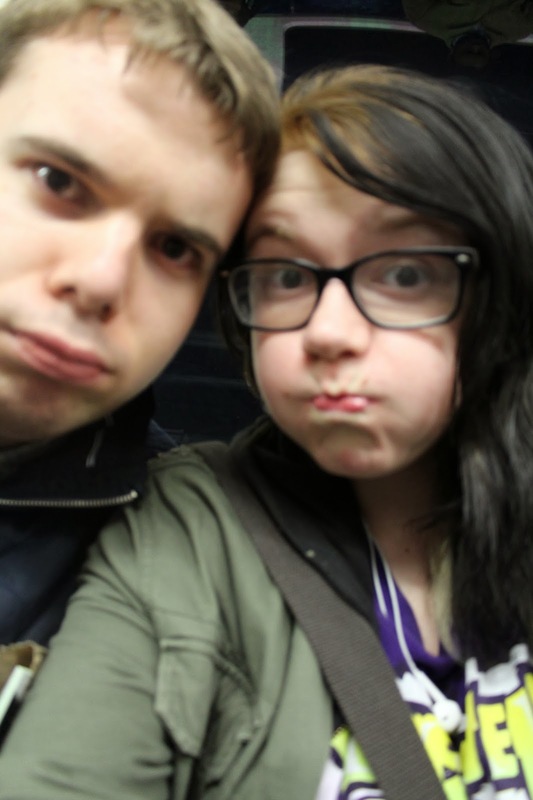 And after a fine meal of Mcdonalds, we made our way over to the theatre, and found our seats! I managed to pick up a programme this time! As you can see, our seats were amazing!! Plus no one sat in front of me for the duration of the whole show, so thats even more of a result! The Apollo Victoria is a fantastic theatre too, It was built as a cinema in 1930, but since it's transformation it been home to some pretty awesome productions, such as The Sound of Music (1981), Saturday Night Fever (2004) and Foo Fighters even played there back in 2006!! But yeah, go see Wicked!